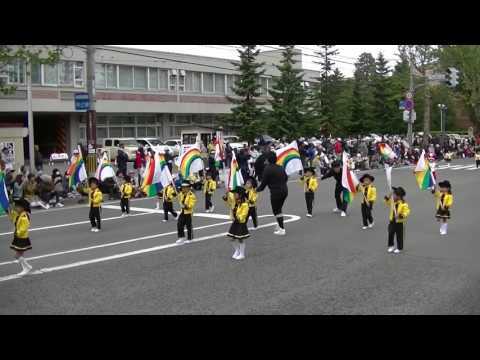 Asahikawa-shi - This is based on that Nursery information is 2015 year research. Gaccom tries to add school education information to parents from the diversified standpoints of supporting the nursery selection.This page is introducting nursery list of Hokkaido Asahikawa-shi. *We ask you to contact us through contact form when you find any mistakes in the data of HokkaidoAsahikawa-shi - Nursery information.